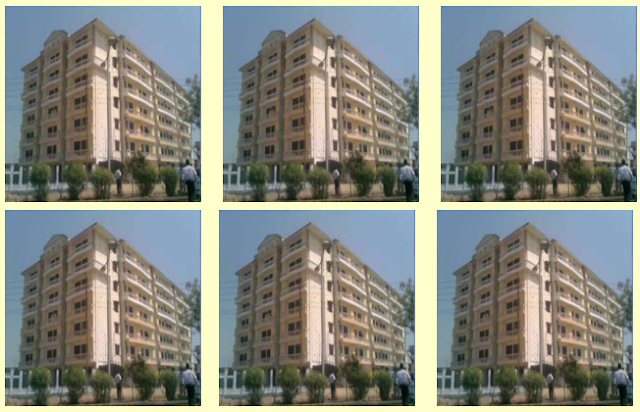 The school is situated in North Karmyogi Enclave, Kamla Nagar In Agra. The institution is affiliated to C.B.S.E Delhi ( Central Board of Secondary Education). At present the school is affiliated upto senior secondary level. The pattern of education is based on C.B.S.E and medium of instruction is bilingual. The infrastructure has been suitably planned to facilitate learning and all round development of the child. We give perticular attention to discipline and character formation by means of religious and moral instruction based on the life. We urge students to be actively involved in community service with the understanding that all members of the community share responsibility for improving the world in which we live. The school has over a Fifty three members of staff, out of which, over a Fourty members hold a postgraduate degree.